Services — JOHN N. O’NEIL, PH.D.
Psychotherapy – psychotherapy is not easily described in general terms. Its nature varies depending on the personalities of the psychologist and patient, and the particular problems you are experiencing. There are a number of different approaches and techniques I may use to help you deal with the issues you wish to address. Psychotherapy is a collaborative process that involves active effort on your part. In order for it to be most successful, you will need to work on issues we discuss both during and in-between our sessions. Psychotherapy can have both benefits and risks. Since therapy often involves discussing difficult aspects of your life, you may experience uncomfortable emotions such as sadness, anger, guilt, frustration, and loneliness. 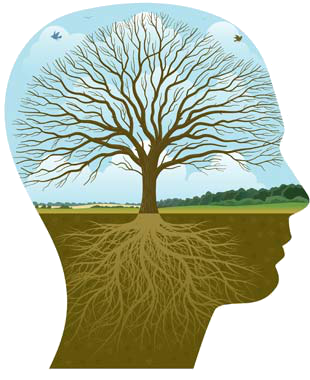 However, it is important to keep in mind that research has shown that psychotherapy can have many benefits. Therapy can lead to better relationships, solutions to problems, and significant reduction in feelings of distress. However, there are no guarantees as to what each individual patient will experience.